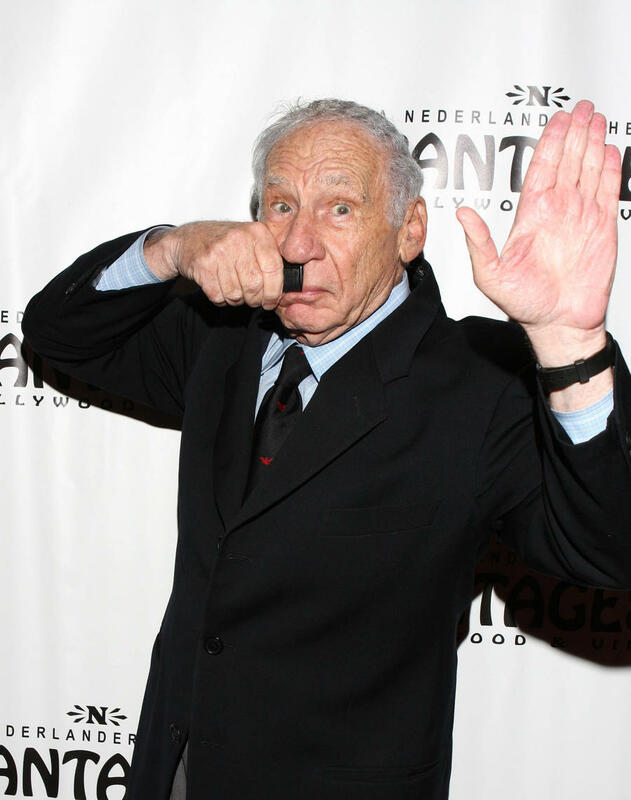 'The Producers' director Mel Brooks is to receive the BAFTA Fellowship prize at the awards ceremony which takes place at the Royal Albert Hall in London on Sunday night (12.02.17). 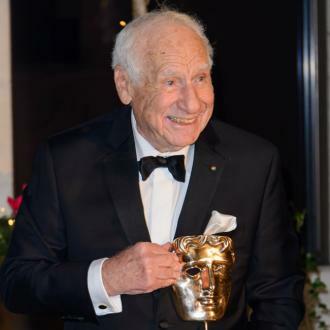 Mel Brooks is to be honoured with the BAFTA Fellowship at the ceremony on Sunday night (12.02.17). 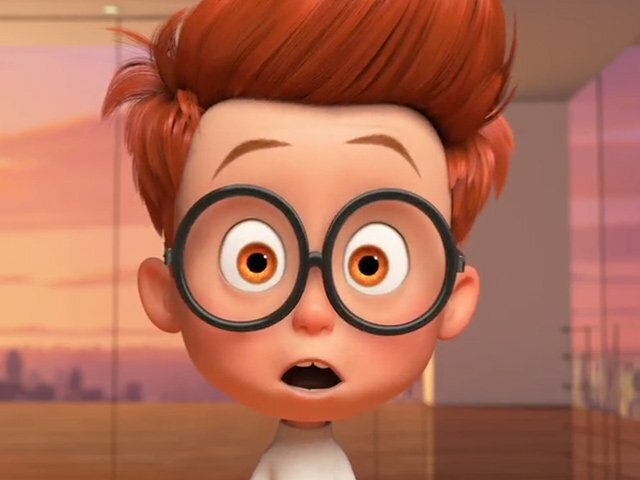 The 90-year-old comedy filmmaker is to receive the prestigious honour in recognition of his ''outstanding and exceptional contribution to film'' with a career that has spanned six decades. 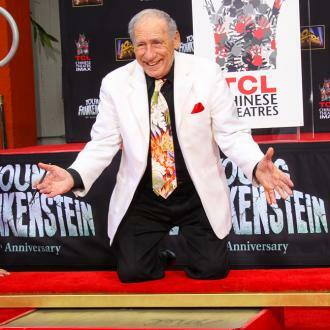 Among Brooks most acclaimed films are 'The Producers' and 'Blazing Saddles', and he is considered a master of the parody genre with movies such as 'Star Wars' spoof 'Spaceballs', Alfred Hitchcock take-off 'High Anxiety', comedy 'Robin Hood: Men in Tights' and horror send-ups 'Young Frankenstein' and 'Dracula: Dead and Loving It'. Brooks joins a list of revered movie makers and actors to be chosen for the accolade by the British Academy of Film and Television Arts with past recipients including Steven Spielberg, Sir Sean Connery, Dame Elizabeth Taylor, Dame Judi Dench, Martin Scorsese, Dame Helen Mirren, Sir Christopher Lee, Sir Anthony Hopkins and Laurence Olivier. 'Lilies of the Field' star Sidney Poitier was last year's winner. The British Academy Film Awards take place at the Royal Albert Hall in London and will be presented by Stephen Fry.